If you know me well, you know that sleeping is one of my fav pastimes 😉 there are few things that I love more than getting my sleep on. But every now and then, it’s hard to catch those zzzzzzz’s! 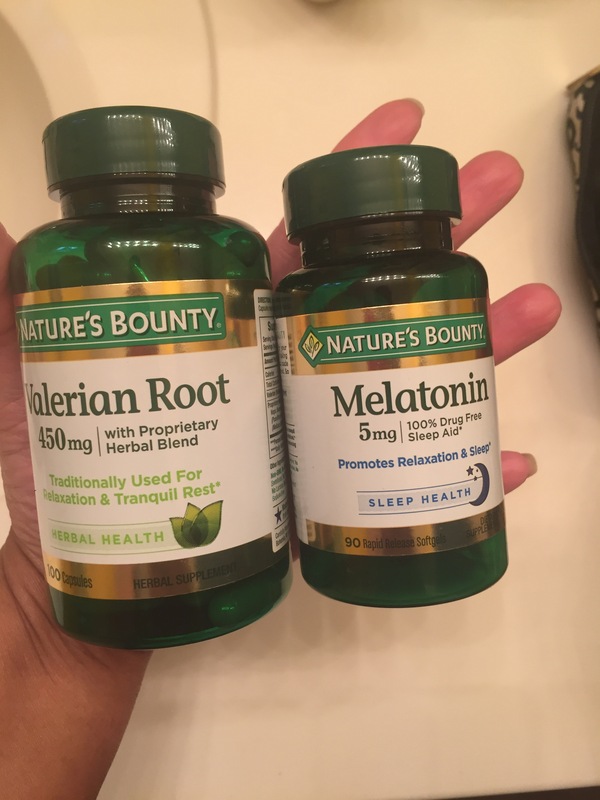 I found that melatonin combined with valerian root can not only help you fall asleep but stay asleep. But, I’m not a doctor, so you’ll want to consult with yours before trying this to ensure safety. Some supplements can interfere with your prescribed medication.